While out on my stand-up paddleboard (aka SUP) last weekend, I was struck how the sounds and sensations could be characterized into words. the formation of a word from a sound associated with what is named (e.g., cuckoo, sizzle ). 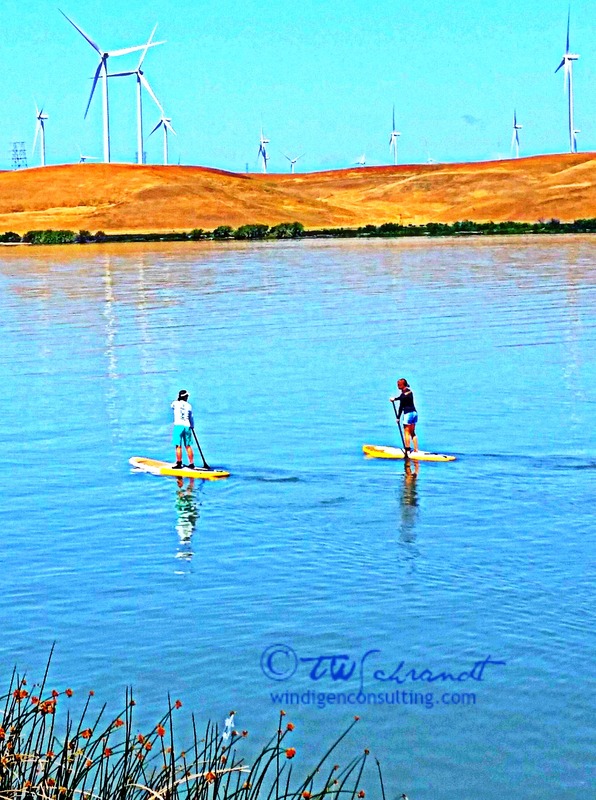 Back to my leisurely paddle….I find that I come up with ideas for my blog posts while in my leisure pursuits. I seem to get my best ideas while walking my dog or when I am paddling. In both instances, it is quiet and I can think. I am not the type to plug my head into headphones. I prefer the sounds of nature. Voila! Blog post ideas galore! Ssshhhhhh go the leaves as they rustle in the wind. Kerplunk I go as I fail my beach landing. Where do you get your inspiration for your blog posts or stories you write? What is an onomatopoeia you frequently use? I’ve always wanted to try stand up paddling but I’ve been a little afraid that I was up to it. Your post makes it sound so peaceful – I’ll have to seek out a way to give it a try. It is so much easier than you would think. I wish you luck, you will enjoy it! Paddle paddle and a gentle splish splash. No laughing here…nice that you took the time to notice those sounds of nature. Thanks for adding such beauty to Oh My Heartsie Girl Wordless Wednesday! I too get most of my blog ideas in the quiet moments of my life. The key is to be able to remember them until I am somewhere that I can write them down. The old memory isn’t what is used to be! I hear ya there, Janis! And thank you (poetry not my forte). I with you on this, Terri. Most of my ideas for posts come when I am out walking the dog, but I’ve also found that looking at photos, listen to music, and when doing some ironing also help. Yes, the ironing board and me seem to have become good friends since I discovered that many of the short stories I have written have been thought up while ironing my shirts. I’m not judging harshly, I love it! Sorry about the kerplunk at the end! 🙂 Kerplunks happen! Sometimes the boat wakes cause balance issues! I’m glad you liked it! 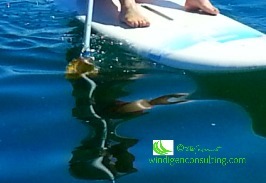 I have loved the idea of sup’s but because of my balance issues I do the kayak thing…it’s just safer! Hey, at least you are getting out there!! Wow, that is dedication! Good for you and the people who helped you!! Oh, I love your kids’ “Names!” Very fitting after reading their exploits. 🙂 Leisure does allow time for contemplation.